WarStrike: The M42 Project: Do Base Sizes Really Matter Now? I was at the local FLGS last week, when I spied a box of the new Dreamforge 'Eisenkern' troopers for sale. The Eisenkern line is widely seen as an attempt to offer cheaper/cooler Imperial Guard options than GW does. At just $21.95 for a 10-man squad, I said "sure", and grabbed one. When unboxing them though, I was surprised to see that they come with (very nice) 30mm bases. Which is 5mm more than the 25mm standard that GW and Mantic use. I'm not sure what Dreamforge is up to, as buying a $4.50 pack of 10 GW bases to be '40K legal' with these actually erases a little more than half of their price advantage. But it did get me thinking about how much base size matters in the game now. Given that we intend to facilitate the use of anyone's minis with our rules, differing base standards are a potential problem. But how much of one? 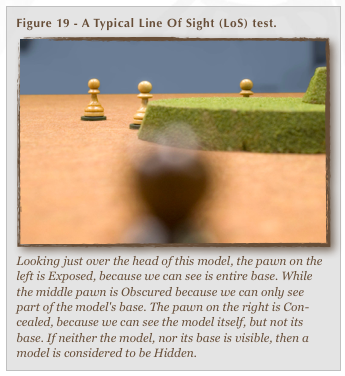 Our standard LoS/Visibilty test depends on how much of a model's base you can see. So in theory, smaller is better. We should obviously dictate a minimum size, such as the GW-typical 25mm for infantry. But do we really need to dictate an upper limit? 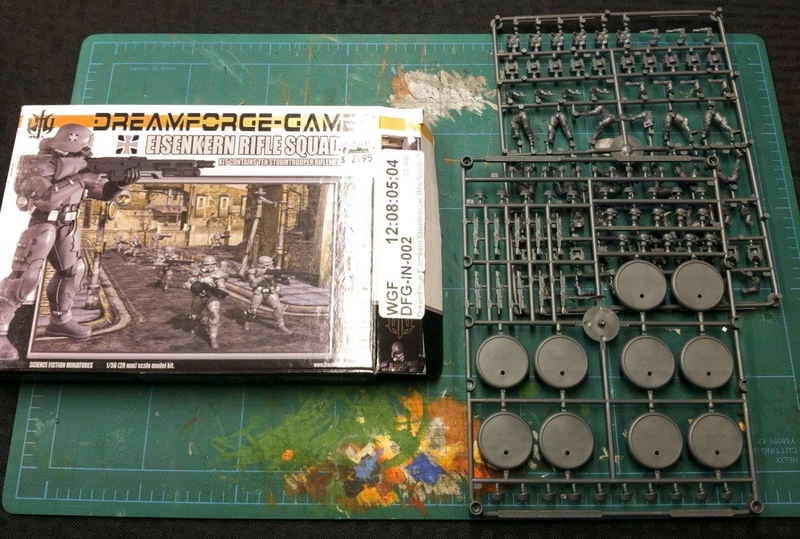 After all, that would make the use of Dreamforge and Dust infantry models difficult. Plus, I don't really see how our rules, as currently conceived, would at all favor larger bases. Since they make you easier to see on the table. The only real problem I could maybe see would be in close-combat. With a larger base allowing you to potentially engage more models in melee. But that also means that more models will be engaging you right back. So does it matter? 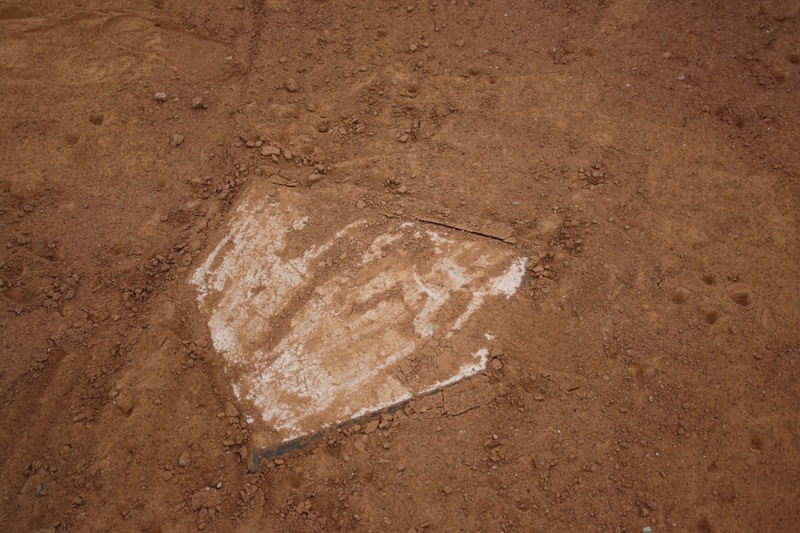 If so, how can we modify the rules to accommodate larger bases? I'm thinking of a charge-one model rule that lets any other engaged models past the first step back an inch if they wish.